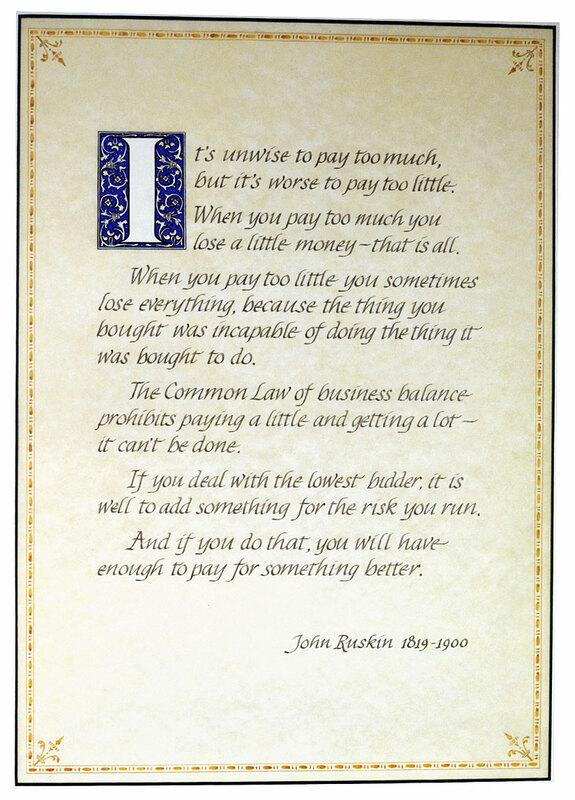 A poster from Mike’s wall, wise words, as good today as they were in John Ruskin’s day. Mike Beagrie is a well known face in the bus and coach industry, from his 12 years at Evobus UK. He was responsible for the coach business up to 2013, before running both the coach and bus divisions until later that same year, when he assumed responsibility for the business as MD and Interim CEO. He took early retirement in 2014 after the Setra brand pulled out of the UK market, saying he felt that he had done everything that he had set out to. This ‘retirement’ lasted approximately six months and on the 19 January this year, he became Managing Director of the Coach and Bus Rental division at Close Brothers – Commercial Vehicle Solutions (CBCVS). I went along to talk to Mike and find out more about this sector of CBCVS, what they have achieved thus far and his plans for the future. Anyone who knows Mike wouldn’t have been completely surprised at him coming out of retirement and as he says ‘ I always thought I might have a part time job in the industry’, however, having been approached shortly before Euro Bus Expo last year by the company, the opportunity was ‘too good an offer to refuse’ and his travel plans and spending more time with the grandchildren have been put on hold, with his wife jokingly referring to Mike’s appointment as the ‘part time job that’s 24/7’! 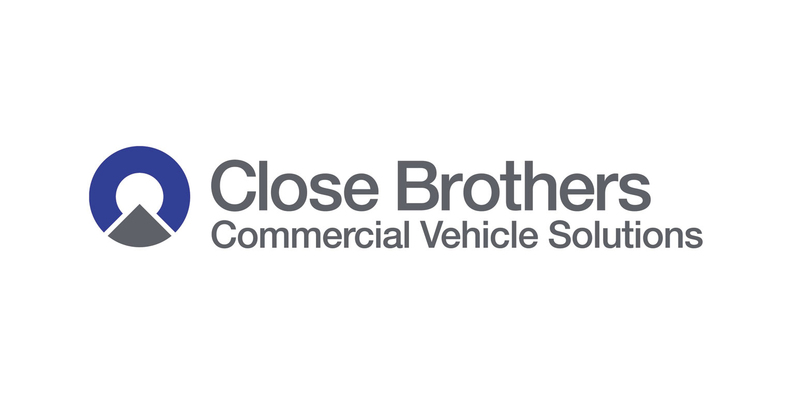 Close Brothers – Commercial Vehicle Solutions was formed in 2002 and specialises in the leasing and rental of trucks, vans and light commercials of which there are currently 2,700 on their books. They offer a range of packages which include operating leases, sale and HP back, hire purchase, finance lease and refinancing, a model that the coach and bus division may look to replicate further down the line. These are possible due to the financing being in-house as the company is part of the Close Brothers Group Plc, a leading UK merchant banking group established in 1878 and offering banking services, securities and asset management. They are listed on the London Stock Exchange and a member of the FTSE 250. The Coach and Bus Rental division of CBCVS falls within the Leasing and Rentals Division of Close Brothers Group. CBCVS are based in Ilkeston, Derbyshire and this is also where the coach and bus rental division is based, enabling Mike to take full advantage of the skills and resources already available. The decision to work with Wrightbus was, according to Mike, ‘an obvious one’. Discussions had already taken place prior to his arrival and a number of manufacturers were considered. Mike was looking for a partnership that he could trust and would ‘fit’ within his model. He knew this to be the case based on his previous relationship with them and they seemed the most appropriate, and so the exclusivity agreement was signed. The StreetLite, as Mike described, ‘has been winning audiences’ and it fitted his criteria. He was after a robust, well designed vehicle that would comply with the DDA regulations. 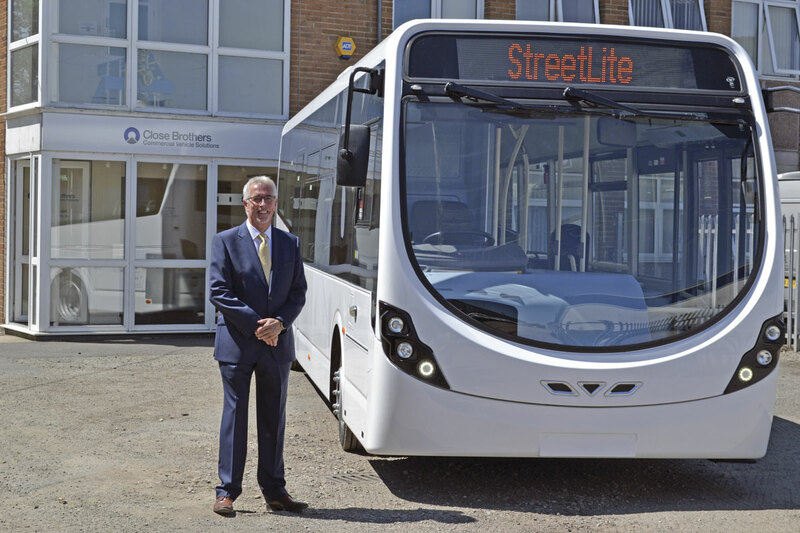 He is conscious of an ever changing market which is often legislation led and with this in mind, the StreetLite worked because of its micro hybrid, low carbon technology options and it being competitively priced. The fact that it was no longer available through a rival vehicle leasing company was also a distinct advantage. An initial order for 50 micro hybrid StreetLites has been placed and Close Brothers currently own 34 with 18 already in service and a further 18 in build. They will hold an approximate rolling stock of 50 buses with between 15-20 coming in on a three monthly basis, moving to Euro6 models from September. Their range includes a mixture of Cummins and Daimler powered vehicles (with both Euro5 and Euro6) and are available in 8.8m, 9.5m, 10.2m, 10.8m and 11.5m options, with the majority being 10.8m. Later vehicles will be built to Close Brothers specification with Ster seating. The buses are available for immediate lease, with a realistic processing time of a couple of weeks. They are being housed in Belfast at a secure storage facility as it makes any retrofit requirements that an operator may request easier for Wrightbus to complete. (These of course would be subject to approval). A demonstraton 10.8m Cummins Euro5 powered StreetLite is available at Head Office although viewing in Belfast can be arranged. Another advantage of having chosen this particular vehicle is that operators are familiar with it and know already what it looks like and how it performs. The advantage of having their own in-house financiers is that they do not have to use a third party provider, therefore reducing the approval time for the customer. All the underwriting is done by Close Brothers ‘in house’. This ‘one stop shop’ offering is one of the strengths of the Close Brothers Bus and Coach Rental division. A number of lease and rental options are available with a view to expanding these based on the CBCVS model. Mike described these as ‘bespoke, responsive packages with competitive pricing.’ He gave an example of tender contracts that are becoming more popular now which offer a fixed term of three years with a possible two year extension. This is something they would be able to accommodate. The focus is predominantly on the medium to long term lease and although Mike acknowledges that through changing technology the ‘shelf life’ of a vehicle may only be five to seven years, he strongly believes there is a market for older vehicles and that these could be leased for a second term or integrated into a spot rental fleet or as stock vehicles. The maintenance of the vehicle is the responsibility of the operator and guidelines regarding following manufacturer’s recommendations on lubricants, etc, will form part of the contract. However the full maintenance contracts the commercial vehicles division offer may be something that Mike considers for the future, as are support or replacement vehicles. Funding isn’t just limited to the Wrightbus buses, they will also fund product from other mainstream manufacturers. Mike has a number of plans for the future and this includes growing the bus fleet and expanding the offering to coaches, which he believes the industry is now more open to. Mike’s ethos is a simple one, ‘putting the customer first.’ He has a ‘model that he knows works and fair and transparent systems in place’, that coupled with vehicles now in stock and some already on lease, should make for a successful business. I look forward to catching up again with him in a year’s time; I suspect the ‘story so far’ will be a successful one.